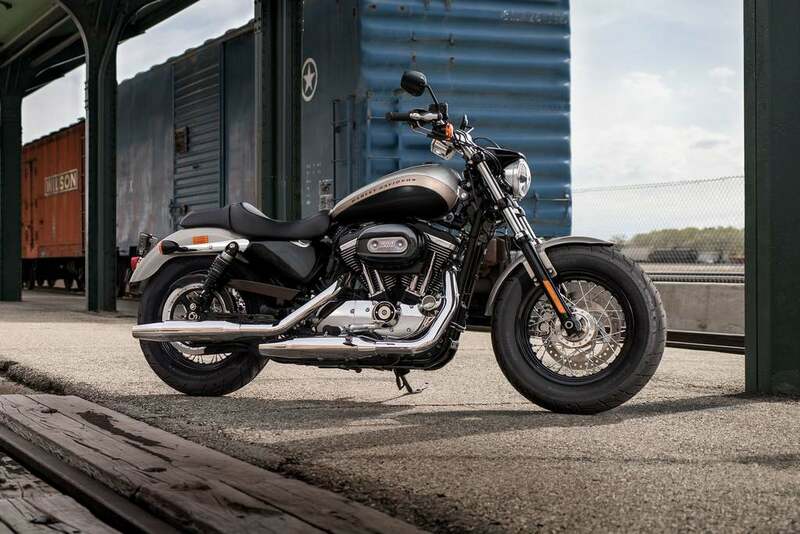 The renowned American lifestyle bike maker, Harley-Davidson has just launched new shades for its 2018 Street and Sportster line up. These fresh colours have been launched internationally and are expected to make their way to Indian shores in the coming weeks. The prices for most of the models have been revised and they are slightly expensive than the retired models. Starting off with the Street range, the company has updated all three models namely Street 500, Street 750 and Street Rod with new colours. The Street 500 will now be available for sale in additional three colours namely cream white, metallic blue and olive gold. Furthermore, three dual tone paint schemes have also been added to the palette viz cream white & grey, black & grey and red & black. The motorcycle now comes with an optional Anti-Lock Braking System (ABS) and its prices start at USD 6,899 or Rs 4.41 lakh. 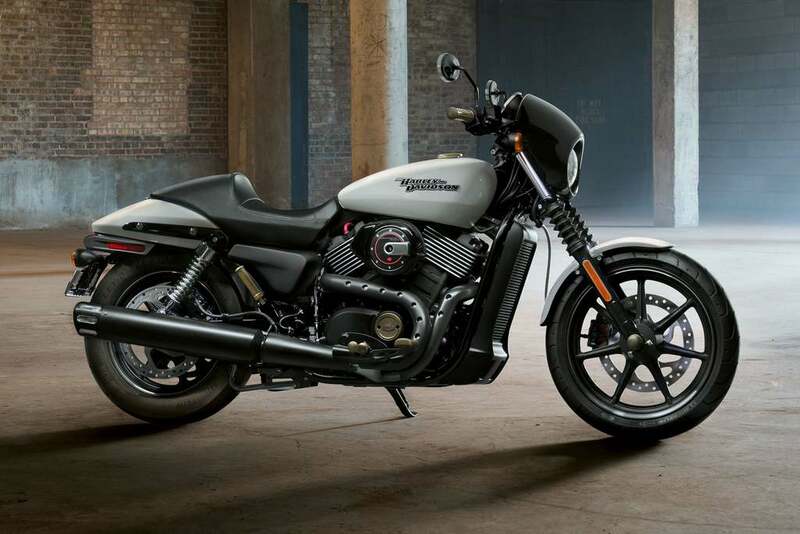 The Harley-Davidson Street 750 on the other hand, receives an addition of four shades, that include two monotone colours of red & cream white, along with two dual tone colours of cream white & grey and red & black. 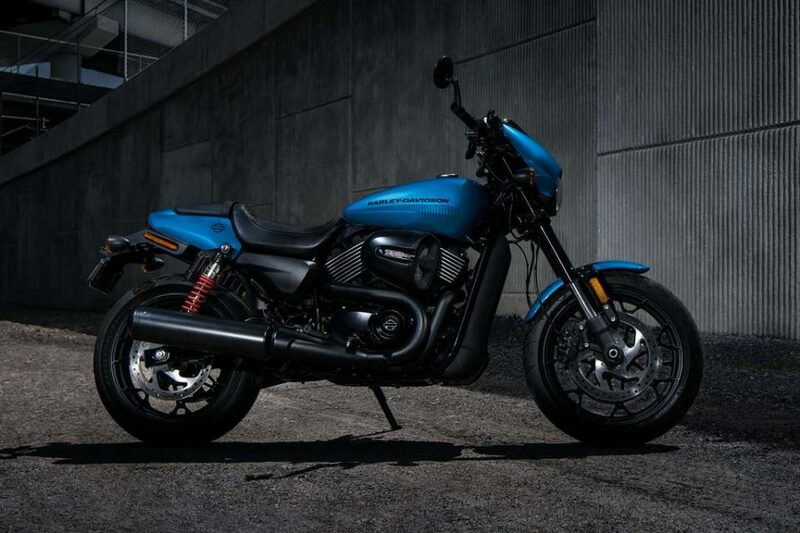 The 2018 Street Rod 750 has been priced at USD 7,599 or Rs 4.86 lakh and is marginally expensive than the outgoing model. Last of the lot, the Street Rod also gets an integration of three colour options such as Red, Cream white and Metallic Blue. The sporty cruiser in its 2018 iteration will be sold at a price of USD 8,699, which translates to Rs 5.56 lakh. 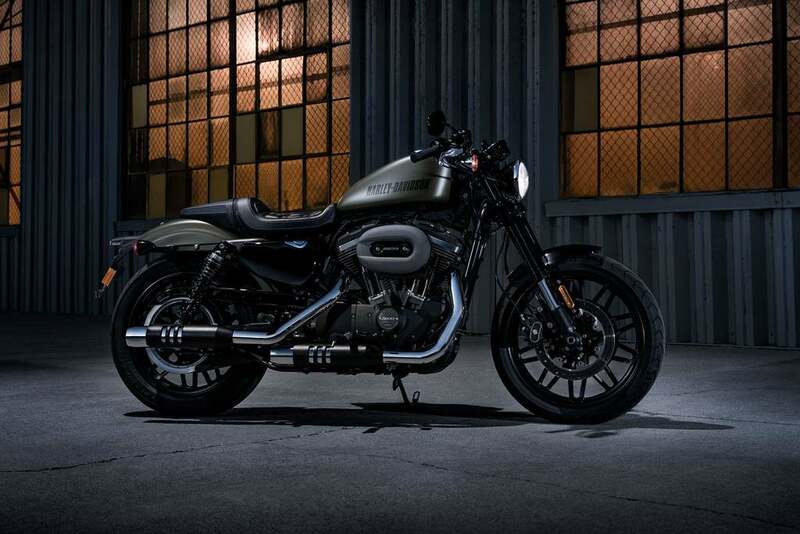 Coming on to the company’s Sportster family, the Iron 883 gets three new colours namely cream white, dark green & red and has been priced at USD 8,999 or Rs 5.75 lakh. The Superlow also receives two new shades that go by the name yellow and cream white along with a dual tone option of red & black. 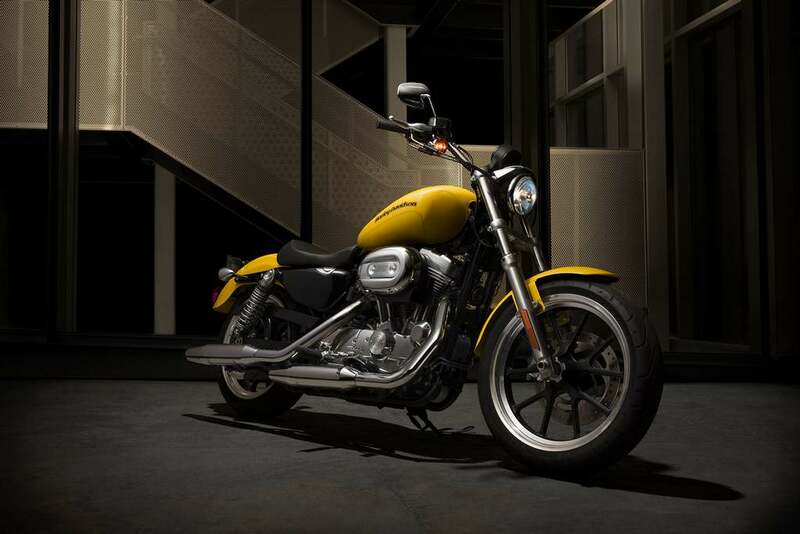 The motorcycle is priced at USD 8,699 or Rs 5.56 lakh. The company’s popular Roadster also sees new additions to its palette and will be available to choose from four new colours viz yellow, blue, brown and grey. The Forty Eight also receives four additional shades such as Cherry red, silver, red and metallic blue. 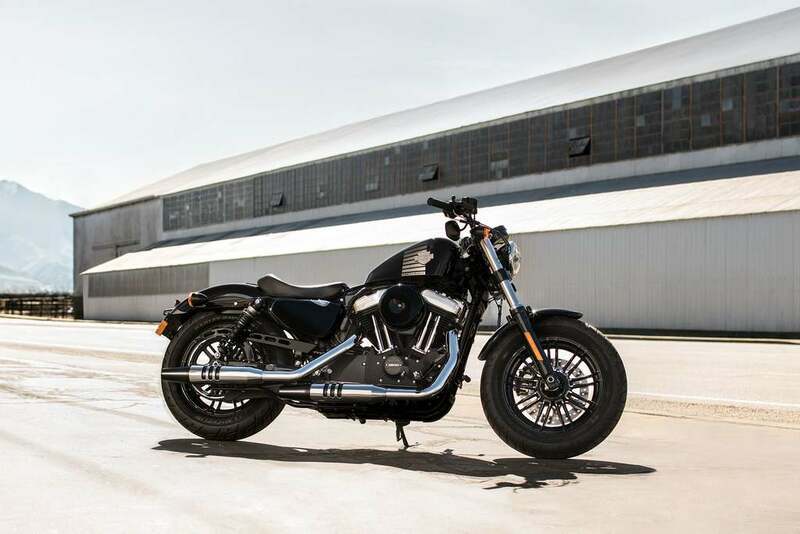 Prices for the Roadster and Forty Eight are unchanged at USD 11,299 or Rs 7.23 lakh. 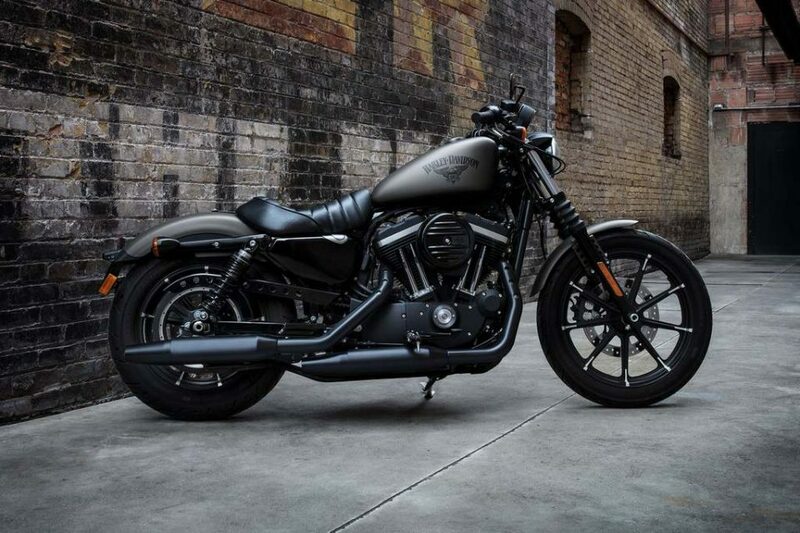 Last but definitely not the least, the Harley-Davidson 1200 Custom receives something more than just addition of new colours. The motorcycle now gets a racing stripe on the fuel tank along with blacked out elements like turning winkers, rims, rear view mirrors and the suspension springs. The 1200 Custom will be available in the following shades of cream white, brown, black, red, grey & silver and will set you back by USD 10,999 or Rs 7.03 lakh to own.